Before I recap our week, I wanted to mention an awesome giveaway going on in my new FB group - it's pretty awesome so make sure you go check it out and enter!!! You can find the details here . I am really excited about this new group so thank you in advance for helping it grow!! Tuesday Brayden was off school but Avery still had preschool. We dropped her off and ran some errands then went to the library in the afternoon. Brayden was pretty happy to join us!! We had a Trader Joe's trip and the girls got suckers! I had to run to the mall one day to return something and Avery ran right to these fushia pumps, girlfriend cracks me up! She is such a tomboy and so girly-girl at the same time! Friday Ella went by her friends house and I cleaned and did laundry. It was nice to have a little break since Avery napped while I did this. We went out to dinner with friends Friday night and had so much fun! Of course, no pics though. Saturday I went wedding dress shopping during the day with my cousin and she said YES to the dress!! She is going to look stunning!! Saturday night we went by my in laws to watch the Loyola game, and wow! Final 4 baby! Then we came home and I wathced I Tonya, it was pretty good! Sunday night the boys headed to baseball practice and us girls just relaxed! Here's to a fun filled week of keeping everyone entertained!! So much to love! Happy Birthday to your mama! Avery in those pumps....how precious! You look beautiful in that stripe top at the dress shop! Hasty Monday babe! KU is in the final four too! Hope you have a great break. We start ours on Wednesday! Those shoes! Avery has great taste! What a fun week you guys have had. Avery is so cute in those heels. Congrats to your cousin! SO much to celebrate! Wedding dresses, birthdays, and spring break-- what a fun week. 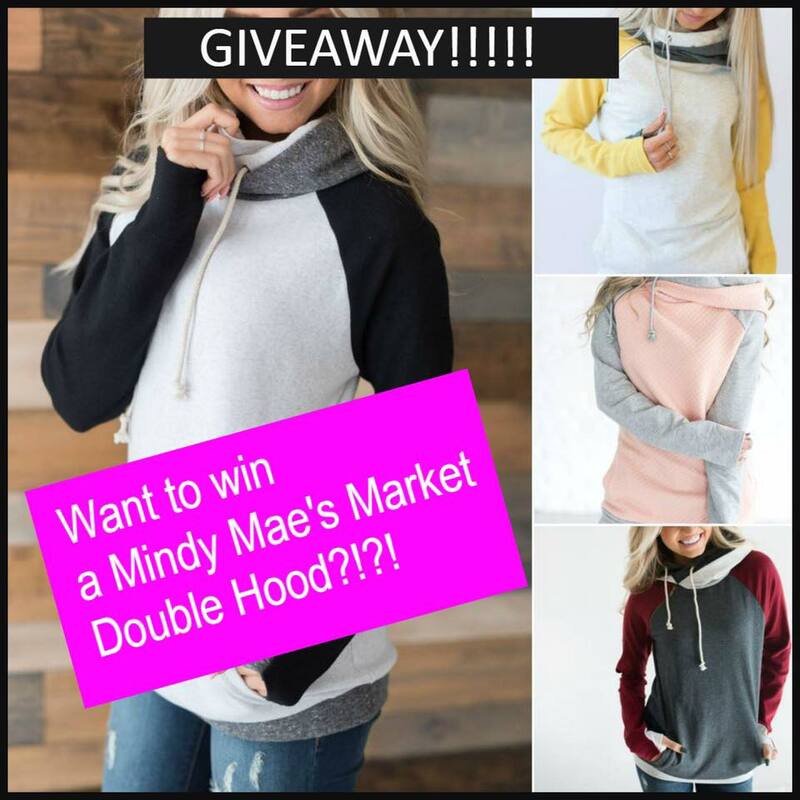 My mom absolutely loves those double hoodies! I will have to tell her about your giveaway! I still can’t get over Avery in the pink pumps. So cute. Have so much fun on Spring Break! Those pumps on your little girl - too cute! My boys do the same haha I can't help but giggle because it's too cute! Also, yay for that giveaway!